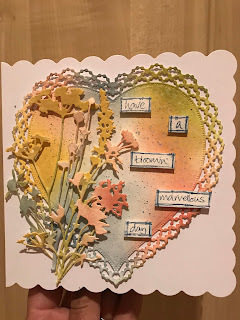 Thursday Tutorial: 3 Different Effects You Can Use With Your Distress Oxide Inks! 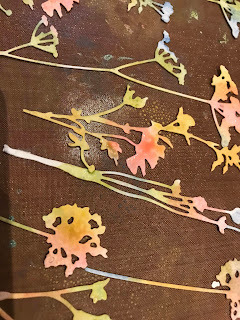 Today we are going to show you some techniques and effects you can use with your Distress Oxide Inks, aka Distress Inks, to make three very different styles of card. Firstly we will show you how to make a crackled type of effect with your inks, followed by a watercolour effect, ending with a blended chalk-like effect! Each has their own unique style and looks stunning in every way! 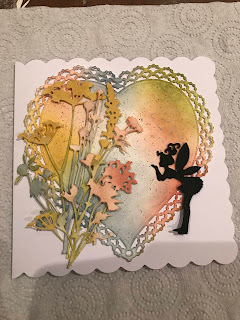 Then we will show you how to combine different elements to create beautiful finished cards! 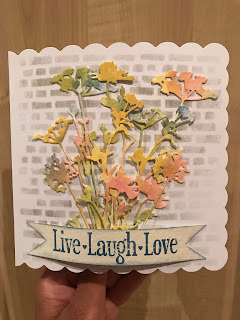 Combining these different techniques such as using inks or pastes to create backing card stock, adding distress inked embellishments and then a sentiment result in stunning effects! By speckling the finished pieces, you can add that extra little something to make your cards stand out even more!